Flavour: Round body, moderate acidity, chocolate, orange, plum notes. These Mexican beans are grown in the state of Chiapas, which borders Guatemala. The farm they are grown on is part of the CESMACH (Cafe Ecológico de la Sierra Madre de Chiapas) cooperative, which was founded in 1994 to resolve the problems farmers experienced when producing coffee beans. They have a women’s project which was created to teach leadership development and co-operative management to the women members of CESMACH and the wives of members. The women also benefit from working with organic gardens and domestic animals to diversify their incomes and families nutritional intake. The Mexico El Triunfo is grown at an elevation of 1200 – 1750 metres, which is just one of the reasons why the beans are such high quality. A higher elevation allows the sugars of the coffee cherry to develop at a slower rate, which makes them more mature and enhances the complex sugars. The El Triunfo Biosphere Reserve stretches across 119,177 hectares in the Southern state of Chiapas, located in the south east of Mexico. This extraordinary reserve ranges from 450 metres above sea level to a staggering 2550 metres. What makes this biosphere reserve so unique is the two complex and outstanding ecosystems it contains, which include the Cloud Forest and the Tropical Rain Forest. This allows a wide range of beautiful plant and animal species to thrive, making it a place of true wonder. Members of this community work hard and are committed to preserving the beauty of this reserve. That is why they only use sustainable agricultural practices that are kind to the land and animals and avoid any disturbance to the natural resources. This is the core of fair trade, but it extends to much more than this. Fair prices, fair wages, improved working conditions, local sustainability, growth of local communities, reliable work and a stable income are just a few aspects that this concept covers. 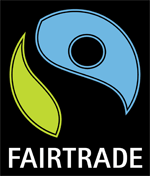 Fairtrade actually began in Mexico in the late 1980s after farmers were struggling due to the collapse of world coffee prices. The country faced another setback in 2012 when they experienced an outbreak of coffee leaf rust. 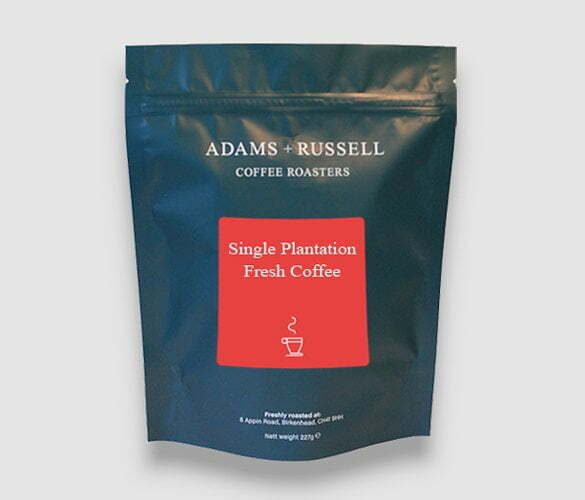 To combat this, farmers produced Geisha and Bourbon varietals which are resistant to the rust. This led to an improvement in both volume of production and cup quality. With continuous support and development, Mexico is now one of the worlds largest producers. It is one of the countries most lucrative exports and many families rely on coffee farming as their income. The introduction of high quality standards and farming practices have seen a huge increase in quality of the beans, producing premium tasting products.